Often it is impossible to solve such equations! E.g. there are no formulas for solutions of polynomials of degree of $\ge 5$. 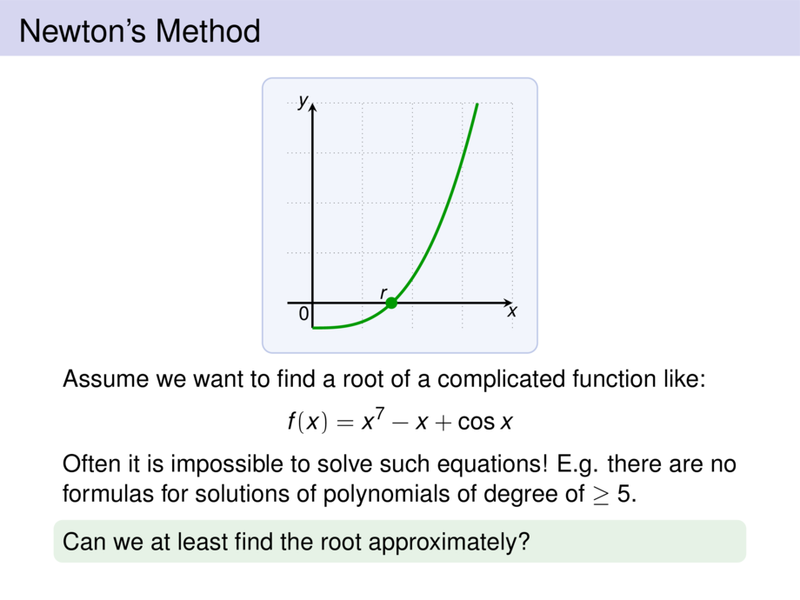 Can we at least find the root approximately?